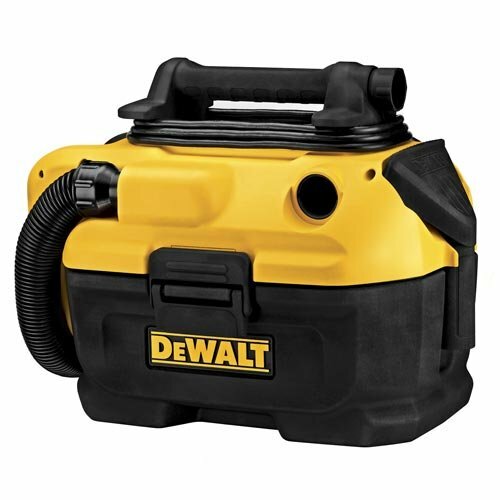 The DEWALT DCV581H 18/20v MAX* Cordless/Corded Wet-Dry Vacuum has the ability to provide cordless or corded operation powered by either an 18v or 20v MAX battery or an AC outlet. 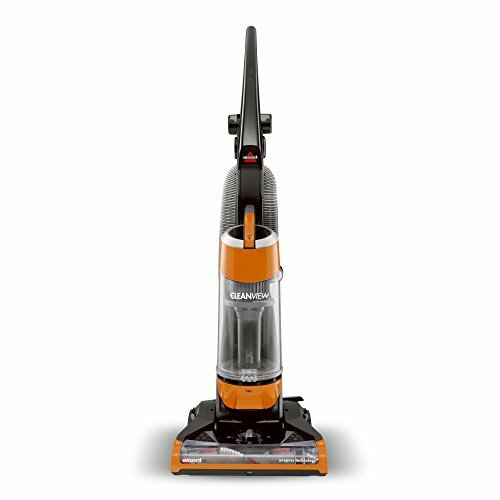 It features a HEPA rated wet/dry filter that traps dust with 99.97% efficiency at 1 micron. 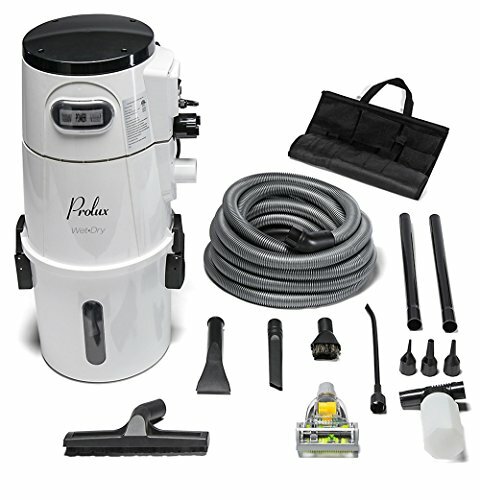 The filter is easily accessible, washable/reusable (use tap or water rinse to clean). 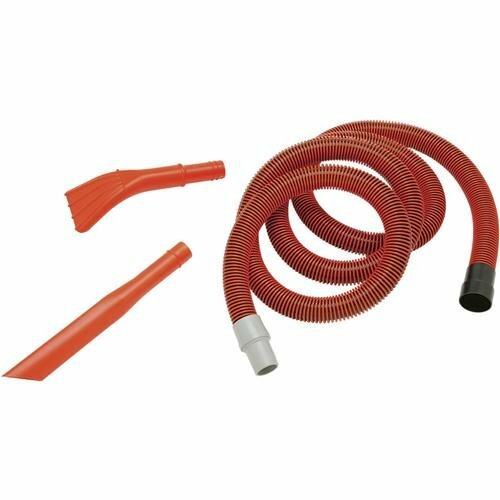 This unit has a heavy-duty crush-resistant fully integrated 5′ (by 1-1/4″ diameter) hose which provides durability, flexibility and ease of use. 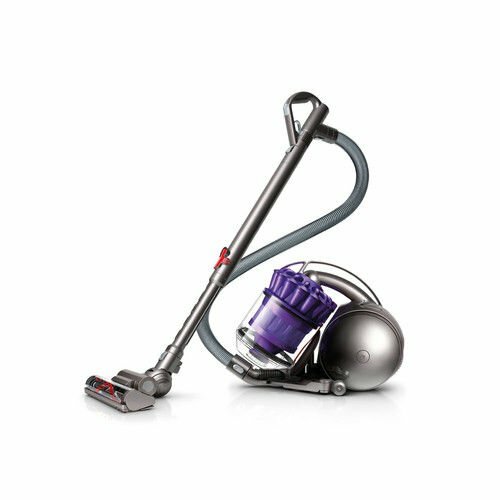 The on-board hose and accessory storage makes the vacuum easy to carry and transport. 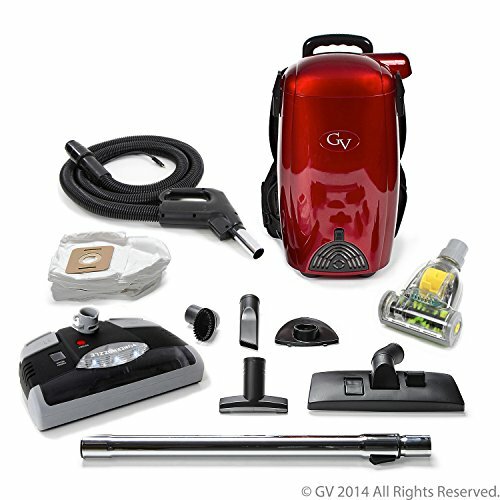 Also comes with a crevice tool attachment and a wide nozzle tool attachment. 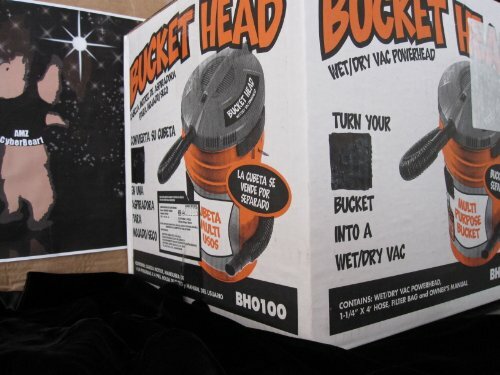 Battery and charger sold separately.